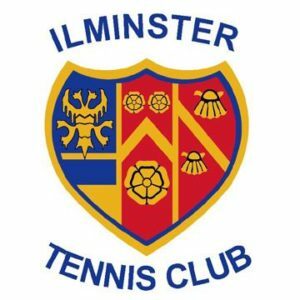 Ilminster Tennis Club is open for a taster session and invites you to experience the game of tennis. The Club has first class facilities and welcomes everyone to play tennis from a social to a competitive level. Coaching is available from an LTA accredited coach to all members new, rusty or league players. Tennis is a game for all ages and abilities and offers you a great way to relax, have fun and keep fit.